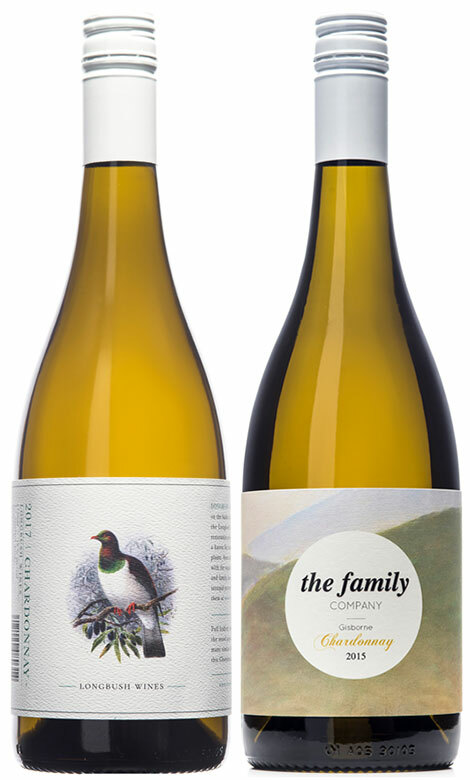 Longbush Wines is a family company located in Gisborne, New Zealand, that produces 30,000 cases of wine each vintage across a range of wine labels for the domestic and export markets. Owner, John Thorpe, has been winemaking for 25 years and still finds the annual harvest exciting and challenging, “there are always new developments in the business, different weather patterns effecting harvest and new markets to explore”. Longbush now has a team of winemakers and Marketer’s that provide a formidable depth of knowledge and experience. Longbush Wines gets it’s name from a winding stretch of native forest called LONGBUSH, that runs beside the Waimata River in Gisborne, New Zealand. This land has been restored into an eco-sanctuary for NZ native birds and plant species. John’s elder sister Dame Anne and her husband Jerry Salmond own the Sanctuary. Annie is a professor of Anthropology and in 2014 she was awarded New Zealander of the Year – a great honour. The selection of wines Longbush produces plays to the regions strengths, Chardonnay, Gewurztraminer, Pinot Gris, Viognier and Merlot of which a Merlot-Rose is also made. Longbush also produce their own Methode Champanoise under the Cosmos, Eclipse and Luna brands.